58 Citrus will open your eyes - you can almost taste this delicious, tangy color. 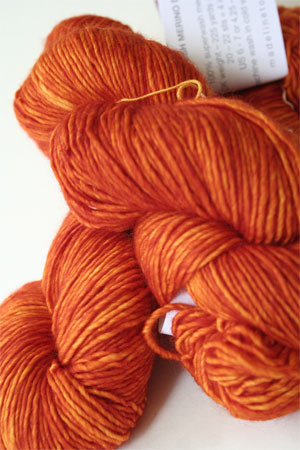 and the glazing method used by madelinetosh gives you such an enormous range of tones in this yarn. Fabulous!